Bitcoin users can now send their transactions using the speed of the satellite. 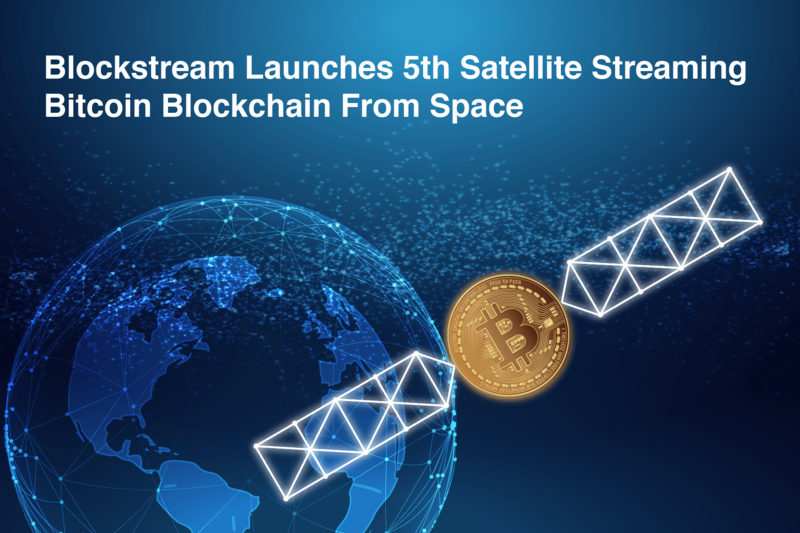 On 17th of December Bitcoin technology firm Blockstream confirmed their launch their fifth satellite. With the launch of this satellite, the users from around the world will be linked to each other, as it is covering all the major land masses of the world. Previously the company had connected Europe, Africa, North, and South America through its satellite service; now the Asia Pacific joins the bandwagon. The news may sound like science fiction, but it is not a story it the truth that the satellite will be orbiting the earth exosphere. The user can access the satellite from the middle of the desert to top of the mountain if he has a computer or laptop and a low-cost dish antenna. The users can exchange encrypted messages using the satellite service. Users can make payments to Blockstream through micropayments. For this, the company has launched new AP that will help to make the payment at lightning fast speed. Previously, Bitcoin was an un-censorable currency, and with the launch of a satellite, the communication has also become un-censorable. The lightning network that is conceived by blockstream is a very low-cost payment method for sending satellite data. This lightning network not only helps the user for micropayments but its onion routing will keep their identity secure. The process is totally safe and secure as neither Blockstream nor any other person will come to know about the messages sent and received. 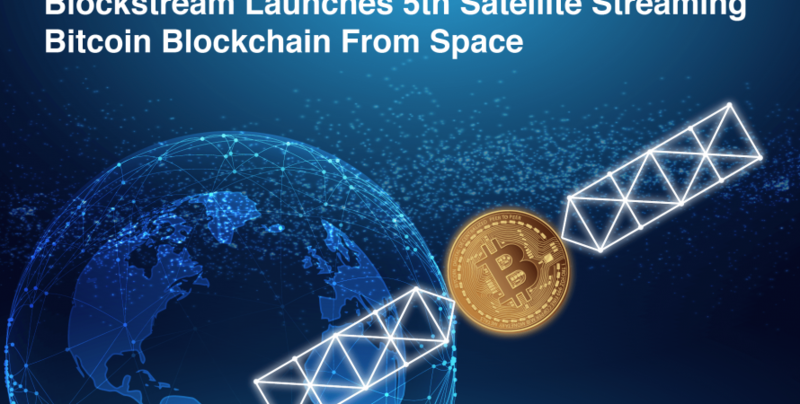 The organization launched its first satellite in August 2017 with an objective to make Bitcoin accessible to those users who do not have a steady internet connection. With the expansion of new services, there will be no chance of breach into the nodes from the ground. It will be very safe and secure as it was. The satellite will make Bitcoin more accessible to the people, who were otherwise facing difficulty to use the network. They can now set up wallets using any of the satellite services. The service comes with some exclusive benefits like preventing the network partitioning. It can also act as a fully secured node to the wallet. Although the service can be utilized for broadcasting simple messages, users can make use of its benefit by broadcasting messages like bitcoin market data, personal messages and even notifications on natural calamities. The new satellite launch will improve the network service better, will inspire Bitcoin adoption and will increase Bitcoin availability throughout the world.